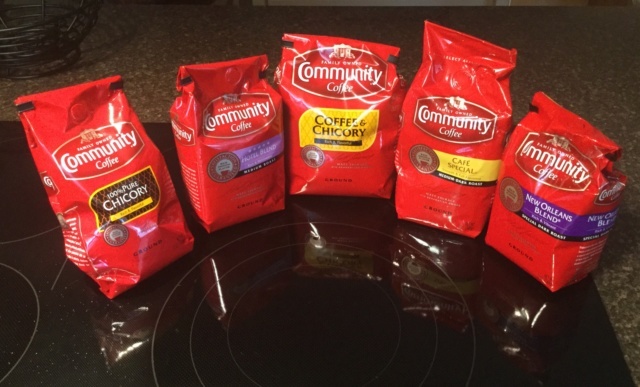 For the last forty-some years...Community Dark Roast, Whole Bean. Whoa. Brewed a cup of the Community New Orleans Blend and it’s an eye opener. They used to put chicory in this blend, but not any longer. It’s b100% coffee. And the absence of the chicory is notable. This is much more coffee forward & less “Sumatra rustic”, far brighter, not as dark roast flavored, no cocoa...so very in-chicory...but a very, very good cup. 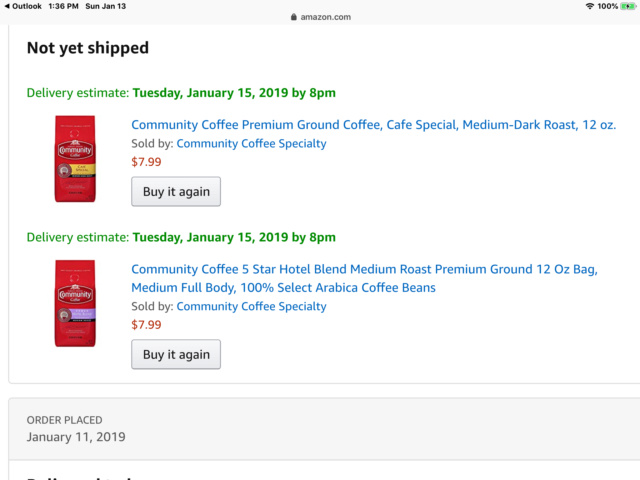 Then, I’m nosing around, looking at other Community Coffee items, and come up with this...three bags of their signature blend dark roast, shipped, for under $12. Whaaa? I put an order in. I just saw a tv commercial for Community Coffee while watching a bb game! The next time I'm in town I'll look around and see if someone carries the brand. Thanks to BH for the info. 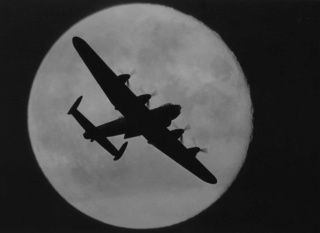 Unfortunately, I don't do Ebay any more. Corny - just looked up the following. Is that near you? 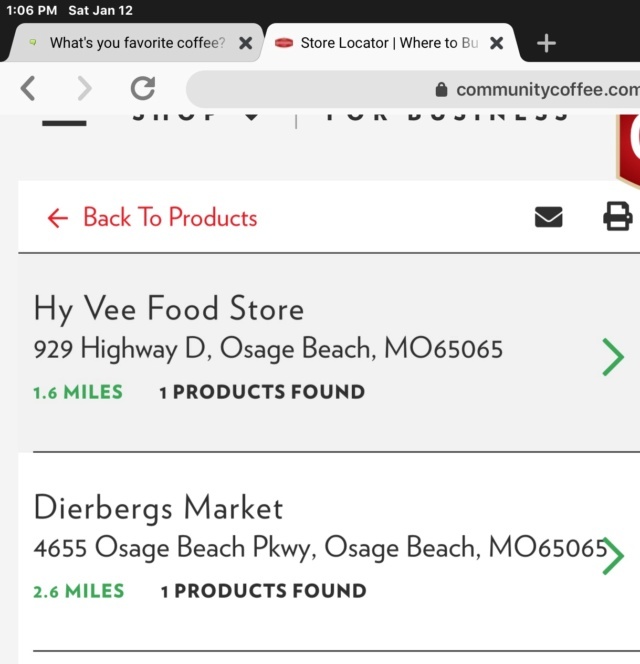 It's about an hour and half from where I live. Thanks for checking. Yeah. I wouldn’t trust it though. I’d call ahead before I made a trip like that. 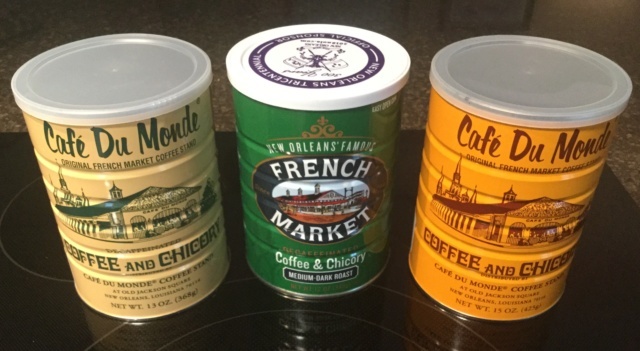 Just picked up a couple cans of the Cafe Du Monde. I’ll report back on my findings. Smells seriously good. I have been in SC for a funeral, and we have been drinking Maxwell House here with the family. I miss my chicory coffee! 10 lbs of love just showed up on the doorstep. BTW: 30% off your entire order today only at the Community Coffee website. Details are on the site. 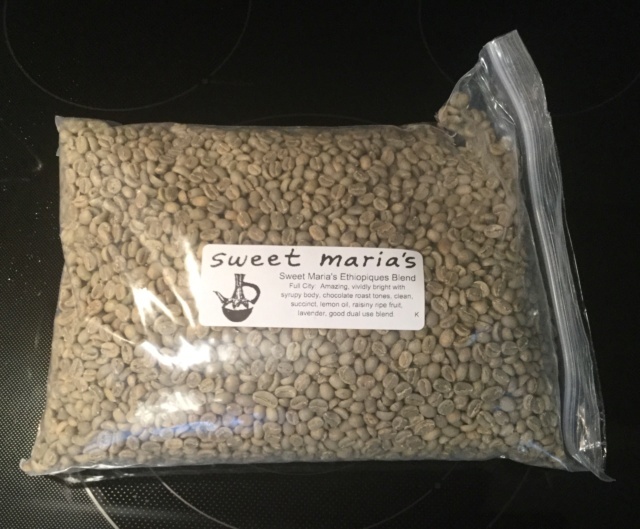 I ordered two 20 oz bags of New Orleans Blend (with this size you get 25% more for the same price as 16 oz). This blend is my favorite ‘already roasted’ coffee. 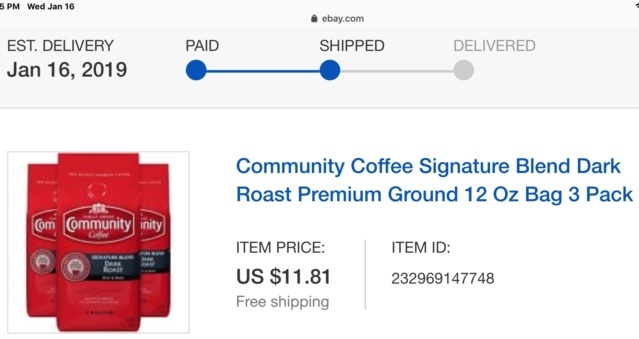 I also recently bought three 12 oz bags of ground dark roast signature blend for under $12 delivered. Good stuff at a great price. Dang, BH! You don't play! Should be some tasty winter nights worth. Su su su sumbody is gonna get the j j j j j jitters! 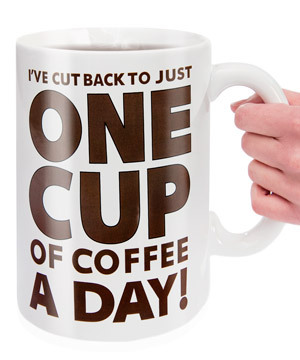 lol...actually I drink one mug of coffee in the morning. Follow up brews are decaf. 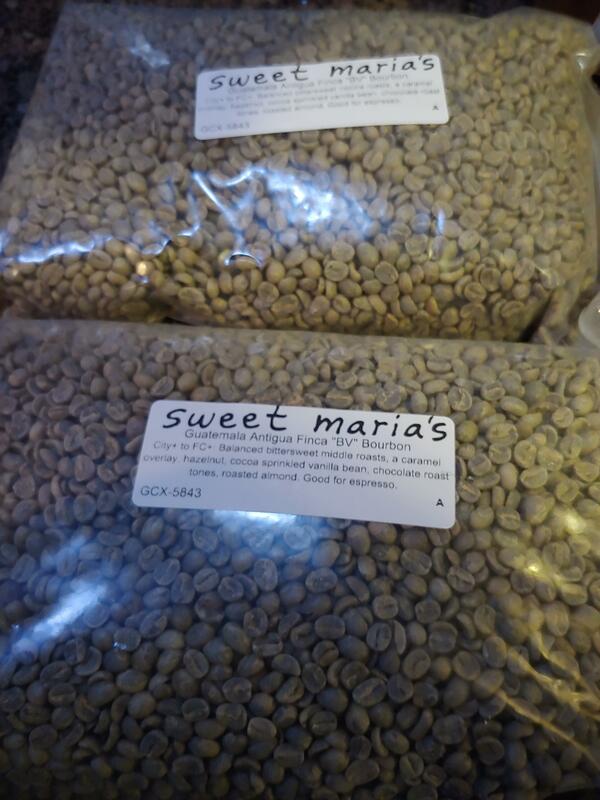 BTW: these were just delivered, stellar blend for daily gulping. Yes, that’s THREE bags delivered for under $12. The ‘use by’ date is late in March. Very, very highly rated brew.